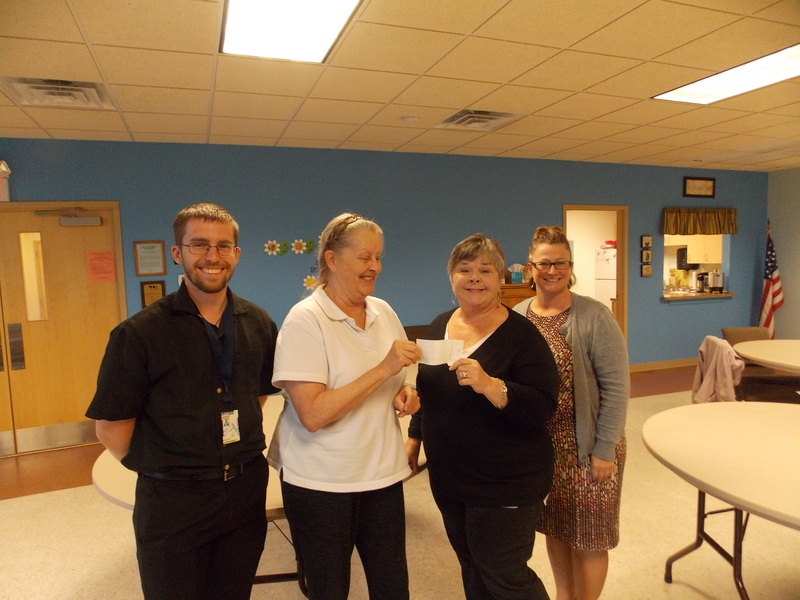 Kathleen Felice presents a $1,000 from our beloved Ms. Ruth Rowe to Board Members Kathy Schack and Board Treasurer Tina Magnetta for our future parking lot addition! Zak Klehr, Community Development Specialist from the McHenry County Department of Planning and Development was here to update us and answer questions regarding funding and timing for this much needed project! 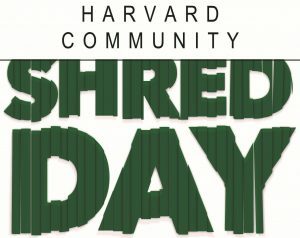 SHRED DAY WAS A SUCCESS!! 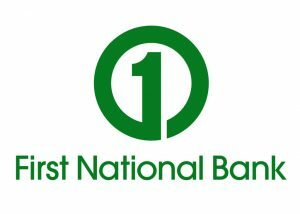 The Shred Day Fundraiser held on May 26, 2018 from 9:00am to 2:00am at First National Bank was very successful thanks to Tina Magnetta, our Board Treasurer who coordinated the Shred Day event and her wonderful staff who helped to set up the refreshments and donation table. 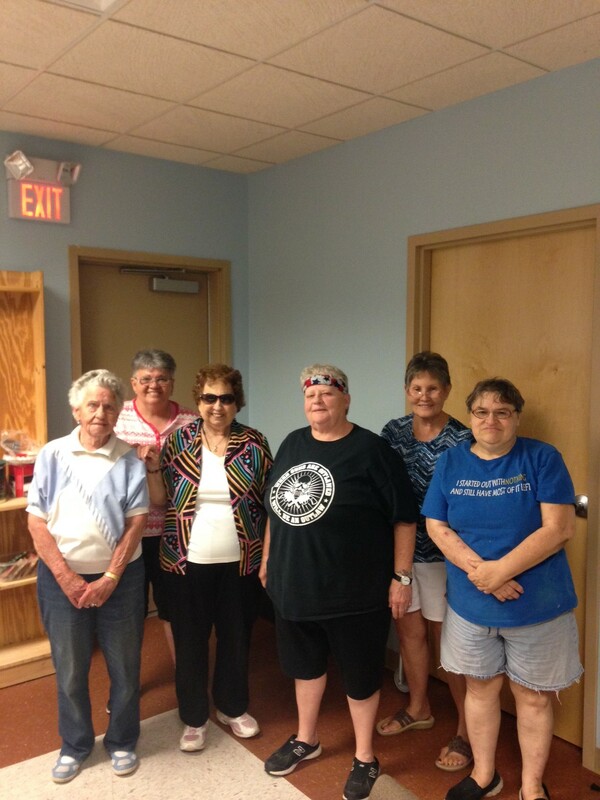 This was an opportunity for the seniors at the center and people of the community to shred their unnecessary documents. During this event donations were c ollected and approximately $400 was raised! First National customers also had the opportunity to donate inside whether they needed to shred or not. Thank you to all who participated in this opportunity to raise funds for the Harvard Community Senior Center and Food Pantry parking lot expansion project. 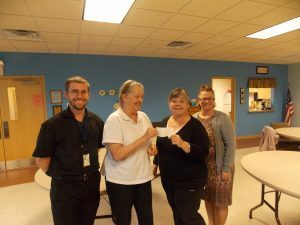 Thanks to Kathleen Felice’s $75.00 Walmart gift card raffle, we raised an additional $120.00 for the parking lot fund! 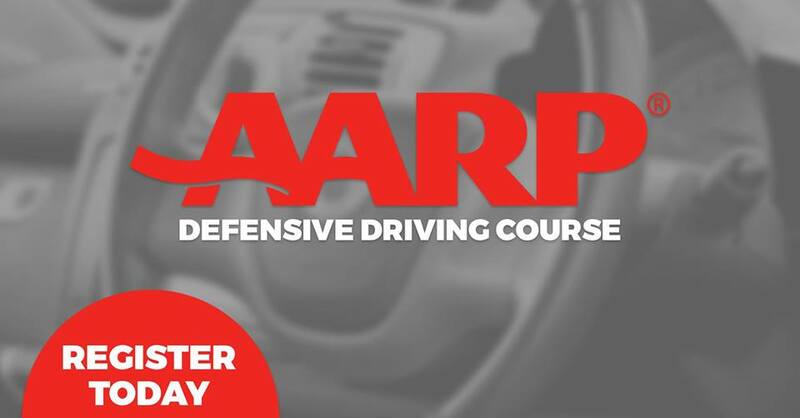 The Senior Center and AARP are partnering to help you become a safer driver. 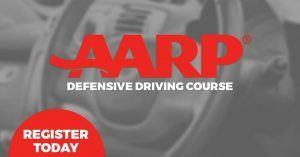 The AARP Driver Safety Course will be held at the Harvard Community Senior Center on Wednesday and Thursday, June 13th and 14th from 12-4pm. Space is limited, so register by calling the Center at 815-943-2740 or stop by the Senior Center. Our current hours of operation are Monday, Wednesday, and Thursday 9:00 am to 3:00 pm. 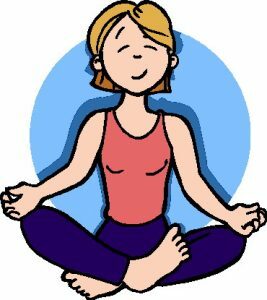 The cost is $15.00 for AARP members and $20.00 for non-members. Would you like to compete for a Fitbit Activity Tracker?! Please join us on Thursday, June 7th 8:30 a.m., at the Mercyhealth conference room for a Walk With Ease® Reunion Session. Whether you have been walking with us at Walmart through the winter months or would like to join us and learn what we will be doing for the next 6 week walking session, please save the date above and hope to see you all there! The Thursday information session line-up will be available after the Reunion. If you require more information please email or call the Senior Center on days of operation between 9 a.m. – 3 p.m.
Laura Zaraza of Stampin up is here one Monday of every month (check your calendar) to lead us in making beautiful hand-made cards. Anyone can do it! 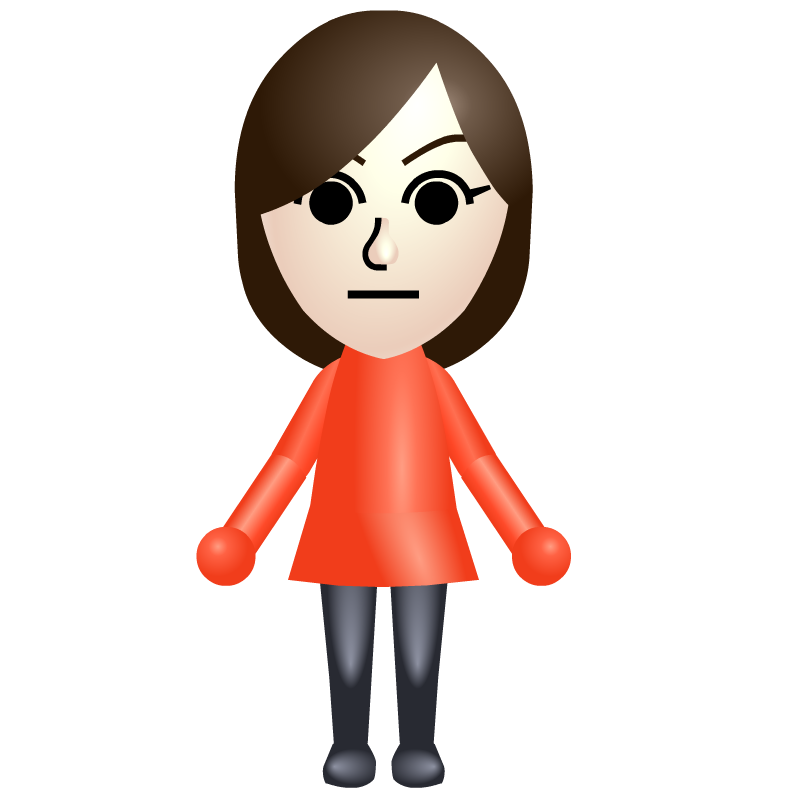 It takes about an hour. 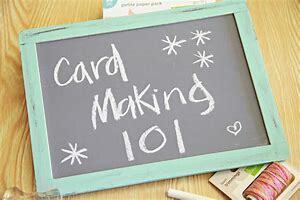 We have excellent conversations while creating one-of-a-kind greeting cards. Please join us. 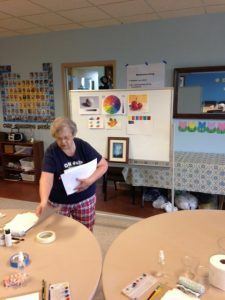 Art Class – Don’t miss our next Watercolor Session on June 21st at 1:00 with Barb Youhn! 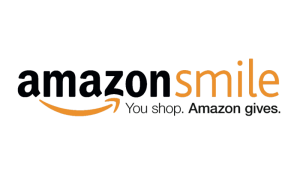 There is a $2.00 fee for supplies. Beginning on Thursday, June 7th at 12:00 pm (right after Bingo) Stay for a few rounds of Wii fun. SAC Meeting will be on Wednesday, June 13th at 12:00. If AARP Driver’s Safety class is in session, we will meet in the Lounge. Feel free to join the discussion. 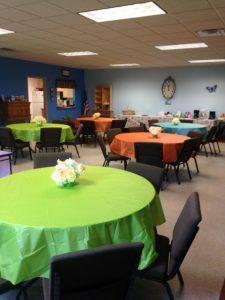 Spring Fling pics – This year’s Spring Fling raised $262.00!!! Thank you SO much to all the seniors who participated and donated food, drinks, supplies and lively fun and conversation! Looking forward to our Fall Bash!! on June 20th at 12:00 right after Bingo. Please join us. Kathleen Felice has reached out to McHenry Community College to secure help from Technology students seeking to do internship and/or volunteering for Computer Lab with students who know their way around new technology.